Hollow Fiber Ultrafiltration Membranes - Hollow Fiber Membranes | Applied Membranes Inc.
AMI® hollow fiber ultrafiltration (HF UF) membrane elements provide reliable rejection of microorganisms and viruses with low operating costs. 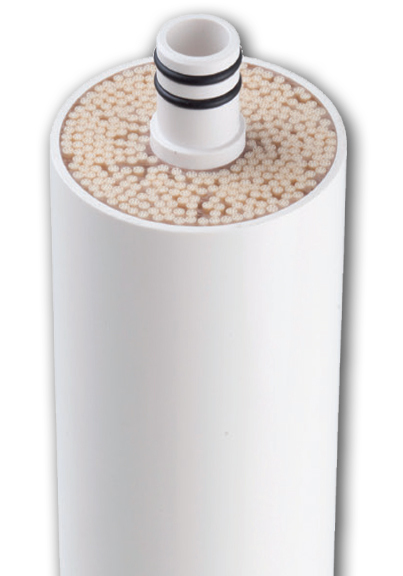 AMI hollow fiber membrane elements are offered in standard RO Membrane sizes for use in standard pressure vessels. Our hollow fiber UF elements are ideal for use in small commercial, point-of-use and point-of-entry applications. Individual UF modules can be configured in parallel to provide increased system capacities. 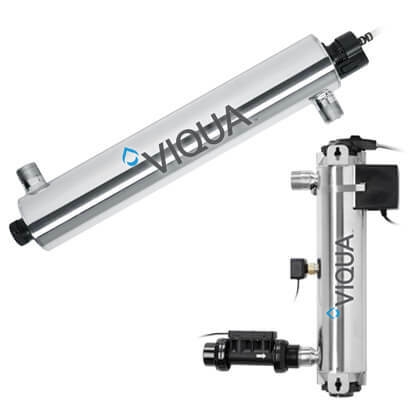 The individual UF module flow ranges depend upon the source water quality and pretreatment. Consult with AMI for specific design flow rates for a specific application. Fit in a standard filter housing with use of adapters. See "Parts" tab for more information. Standard AMI/FilmTec Style 2.5” Dia. Standard AMI/FilmTec Style 4” Dia.